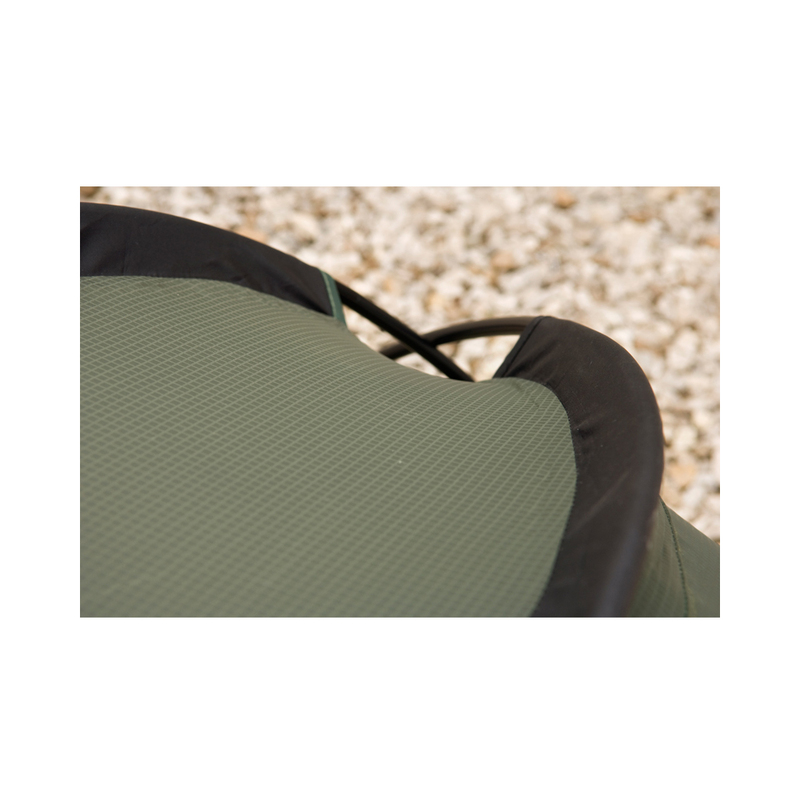 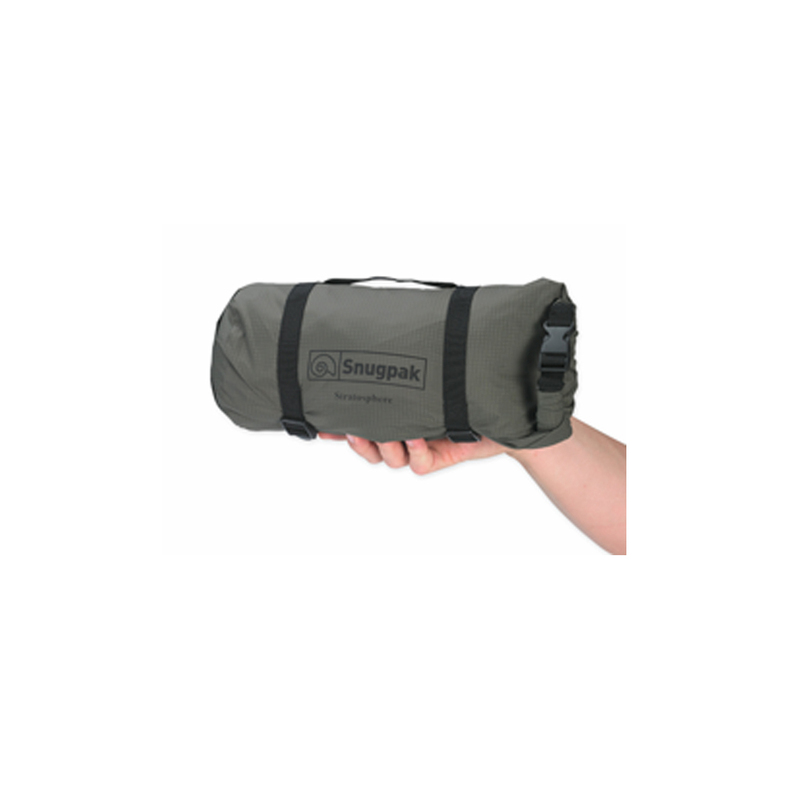 The Snugpak Stratosphere is a waterproof, breathable, one person bivvi shelter that includes lightweight aluminum poles to create a self supporting canopy around the head and shoulders which allows increased breathability and movement while giving protection from the elements. 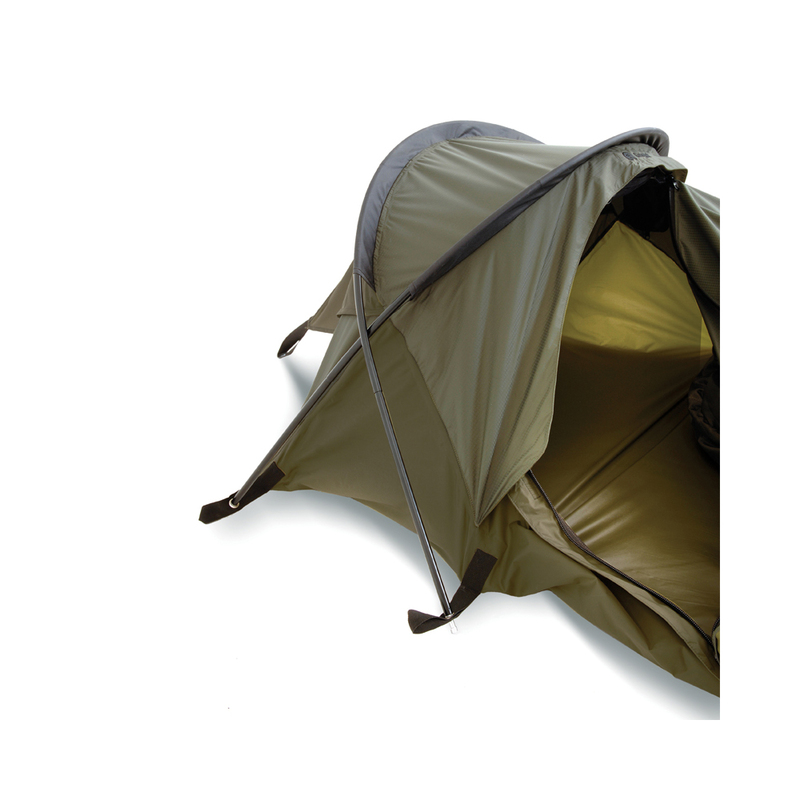 Great for lightweight backpacking and survival situations. 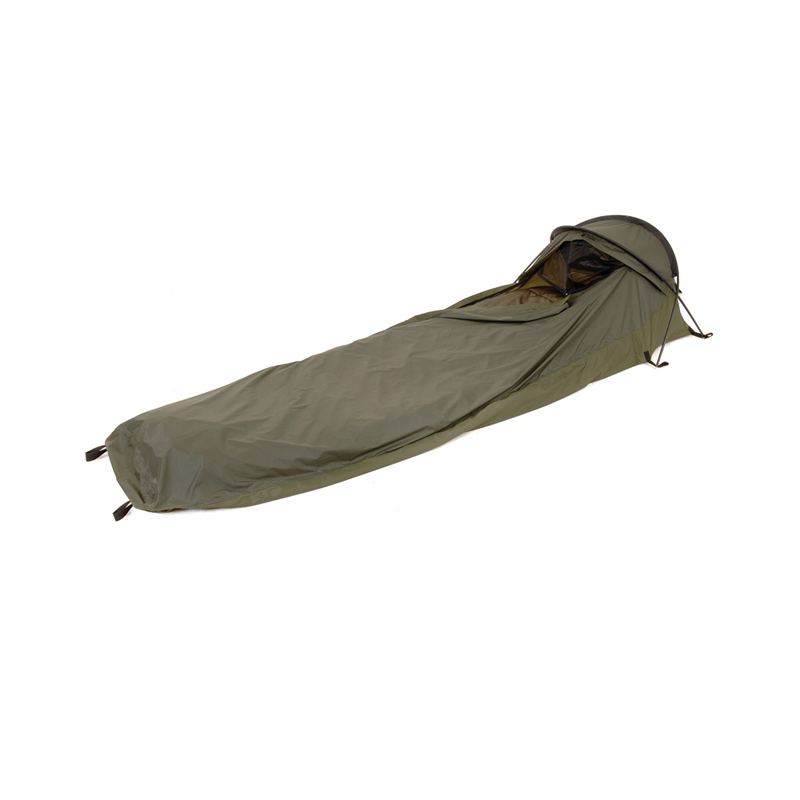 Fully Zipped with Roll Away Mosquito Net in front of the hood and meshed ventilation section at the back.